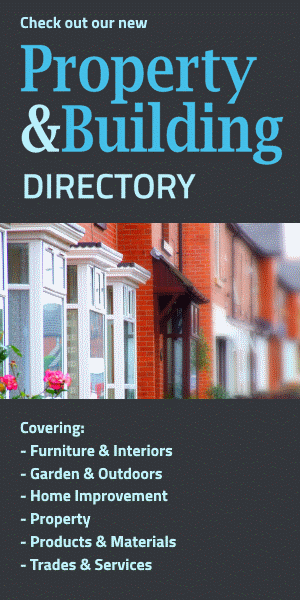 The Home Interiors Directory showcases Bay Plastics. Bay Plastics is a massive authority on plastic materials in the UK. With some incredible design ideas and inventive ways of using plastic, the Bay Plastics website (here) is a brilliant place for any budding domestic designer or avid DIYer. If you're looking for a new project for your home, then Bay Plastics could be your muse. With a wide array of materials, it's best to make a b-line for the Glazing and DIY section (here). Have a look through the site and see what plastic materials you could use to make your own modern desk for your study - or maybe you need some anti-slip material for your outdoor stairwell. Perhaps you need something as strong and durable as Perspex? With a cornucopia of products, as well as lots of helpful information, the Bay Plastics website is a great resource for anyone interested in DIY or design. Have a look at their plastic furniture (here) for some inspiration.